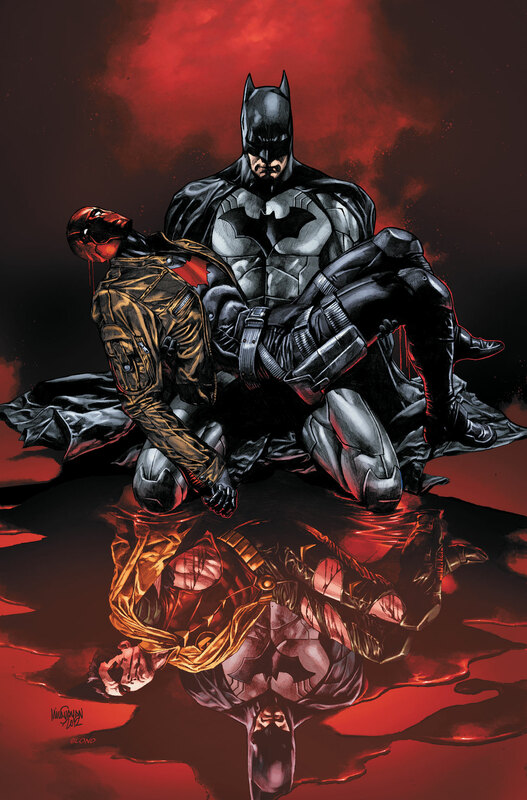 The motto “Let the punishment fit the crime.”, is the perfect phases when discussing this DC Comics character. 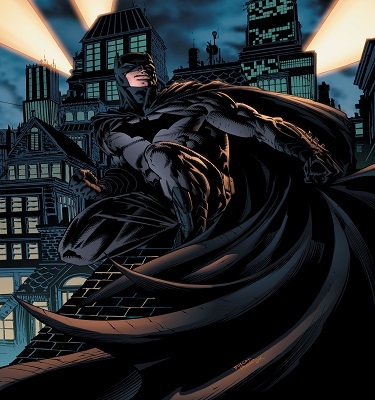 We are days away from celebrating a day dedicated towards the Dark Knight and everything he has delivered since 1939. 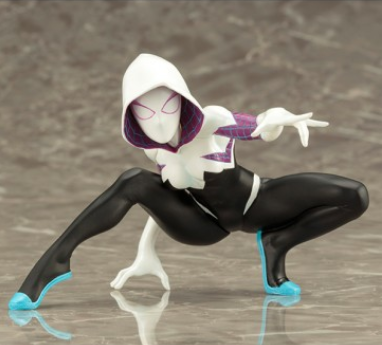 Spider-Gwen has grown into a fan favorite and Kotobukiya knows the perfect way to represent her.